Screenflow is no longer recording my iphone screen, though the iphone does appear as available and is selected. I just upgraded to Screenflow 7 hoping this would solve the problem but it did not. Is this a known issue with iOS 11? I know it now allows you to record your iPhone screen from Control Center, but it doesn't show finger taps so I need to continue to use Screenflow. Please test in Quicktime X since ScreenFlow uses the OS system for its iOS recording feature. I'd recommend you update to 10.12.6 first though given the OS's impact on this feature. I can record with my iPhone 7 iOS 11.0.2 in ScreenFlow 7.1 so it does work. My most recent tests are with 10.13 but it should work in 10.12.6 as well. Please test in Quicktime X though. It does seem to be a quicktime issue as I'm not able to record the iPhone in Quicktime. when I select a new screen recording, it doesn't show the iPhone as screen option, but does show it as a microphone option. When i record, and then end the recording it says unable to record or something like that. I've re-booted phone and computer. Steven Miori Try Reset iOS Settings > Network and see if that has any impact. Also the iPhone model may be a factor so do post the that information. I fixed it! Turning off my bluetooth on my iPhone (7+) made it work again. so weird. Steven Miori Interesting observation. Glad you got it working. I have exactly the same issue and I'm running the latest versions fully updated at the time of this posting. macscreen Glad you caught and fixed the issue. Sometimes an iOS update does some things which require things like Network settings to be reset. Granted there's no easy way to know this but reseting Network settings is a good troubleshooting technique to remember. One good way to confirm the issue is to see if Quicktime Player can see the device. If it can't then it's usually a device settings issue. Absolutely which is why these issues can be frustrating. There's no reason to thing this would impact recording. Hey guys, pleased to read this thread as I'm having similar-ish problems recording. SF sees and records the home screen but not any of the subsequent changes, ie if I open an app. I've had the audio from the iPhone recorded (i.e. if playing a game) but nothing changes on the screen recording. All to no avail. Frustratingly, Quicktime seems to record both audio and screen (full screen recording, no delays, no 'sticking on the lock screen') with no problems. More irritating is the iPhone seemed to record fine for the first time, and then all these challenges. I want to upgrade to 7 but would like this resolving in 6 first so I'm not wasting money upgrading to no avail. ... ps if it's any help, here's a 1 min video of the issues I'm facing. I recorded approx. 10 seconds clip on iPhone, switching screens and opening an app. As can be seen in the video, the clip length is over a hour, and the catch of the iPhone screen shows the front screen only. Shaun Clark ScreenFlow 6.2.2 is not fully compatible with High Sierra. Please update to 6.2.3, reboot the computer, and test with a new project. CraigS thanks for the help. How do I update? I've tried 'check for updates' and I get the window to Try 7 - and the button seems to just be for downloading ScreenFlow 7. Shaun Clark On this linked page go to Previous Versions on the top and you'll see 6.2.3.
iPhone was not available to record. Downloaded 6.2.3. iOS available on this version. Relaunched V7 and iPhone was now available. The above fix did NOT work on my 2015 13" MacBook Pro. It worked on my old 2012 MBA running 10.13.1. Also, on the 2015 MacBook every time I click the "Record Computer Audio" checkbox SF prompts me to install the audio driver. I install it and it comes back the next time I check the box. 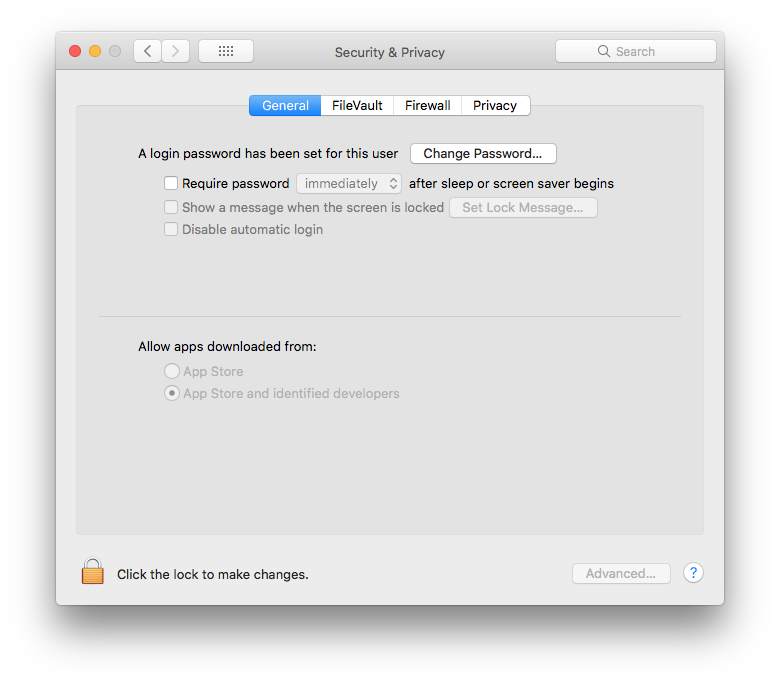 This behavior is not happening on the MacBook Air. Looks like you guys have a bug. jim arnold I'm sorry but I'm a bit confused by your last post. If ScreenFlow is behaving differently on two different computers that wouldn't likely be a bug. It's more likely a system specific issue. ScreenFlow certainly records iPhone and iPad screens so there are other possible issues. Always test iOS screen recording in Quicktime X first (takes ScreenFlow out of the equation). 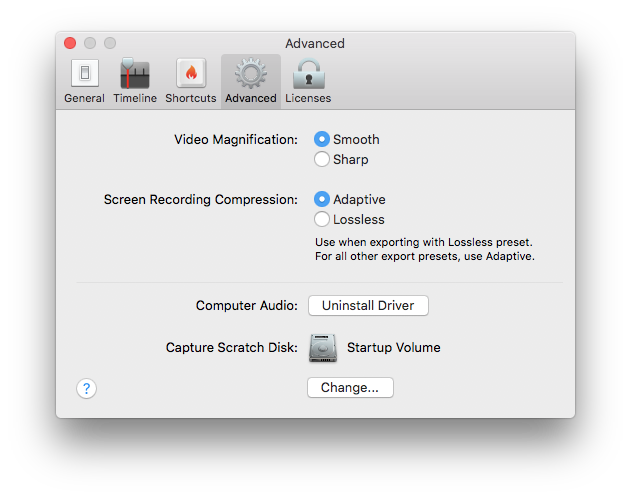 Regarding the ScreenFlow Audio Driver, macOS 10.13.x requires that you go to System Preferences, Security & Privacy and select Allow as per our FAQ. This is a change by Apple and there newly implemented "SIP" security. For whatever reason Screenflow can now capture video from my iPhone. Previous to that I tested QT X and it worked there too. But I still get a prompt to install software every time I click the "Record Computer Audio" checkbox. But I still get a prompt to install software every time I click the "Record Computer Audio" checkbox. Please read the FAQ I linked to and follow the instructions. I do not have a notice to allow for the Universal Audio from being blocked from loading on the Security & Privacy pref page. Another weird thing I've noticed; Every time I start SF recording my from iPhone, the time on the iPhone sets to 9:41 AM --every time. The correct time returns when I quit SF. 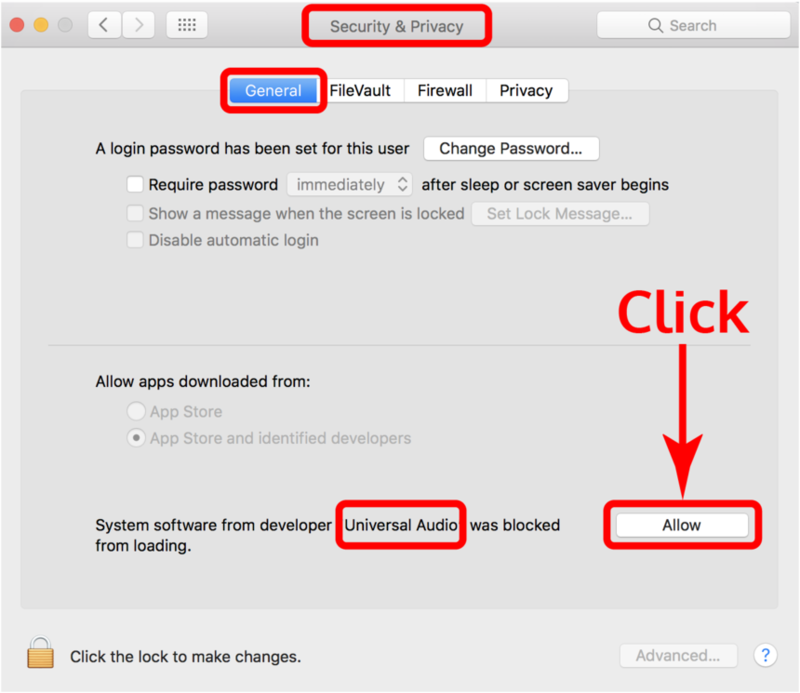 Check to make sure Quicktime X doesn't do the same. I've seen that as well in both Quicktime X and ScreenFlow so that would likely be an OS issue. Currently with iOS 11.2 and macOS 10.13.2 I'm seeing the correct time. If ScreenFlow Preferences says Install Driver just go right to that step and tell me what happens.